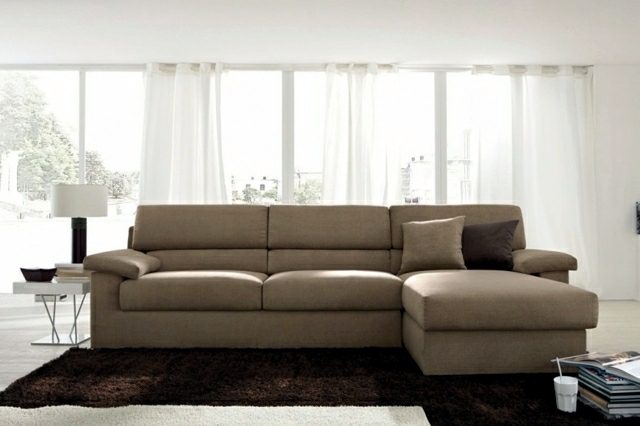 Germans like their couch. 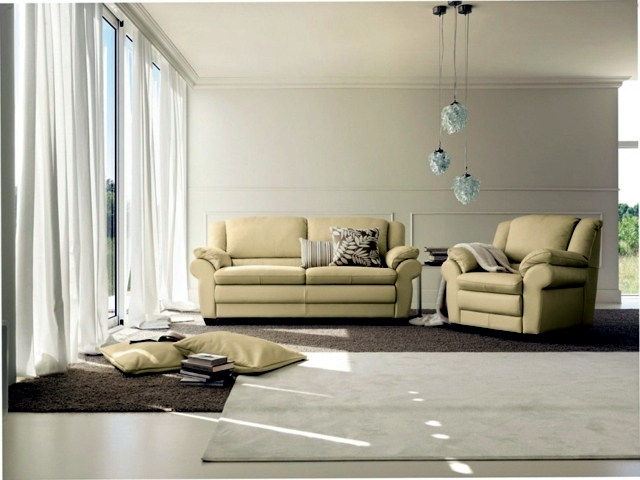 After a stressful day treat yourself to a little relaxation. 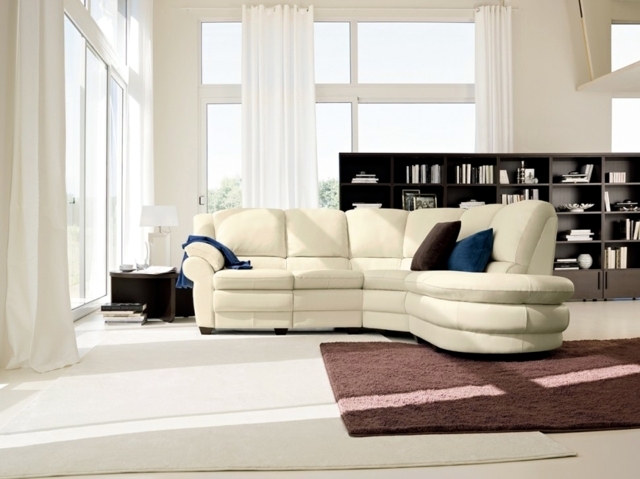 Flipping through your evening paper, reading your favorite book or watching a movie, you spend all those moments on a comfortable couch. 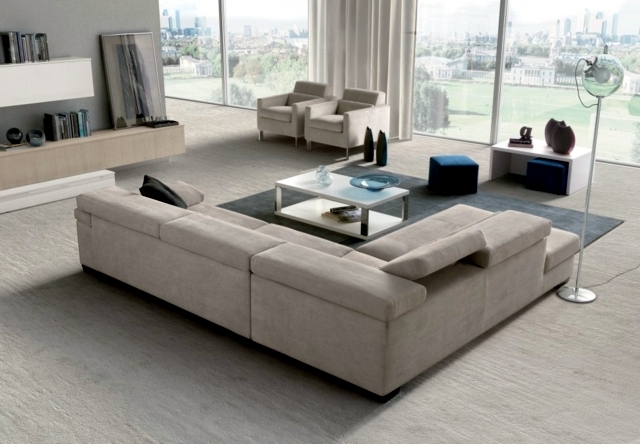 It's almost unimaginable to have a living room or sitting room without a couch. 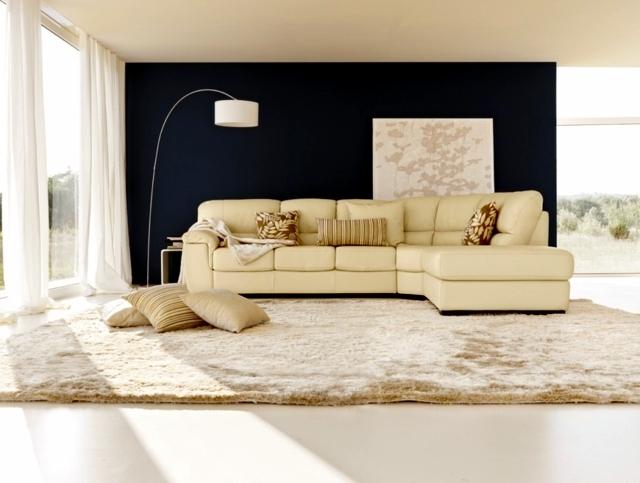 This is the reason why it's up to you to select and invest money in the right piece with correctly. 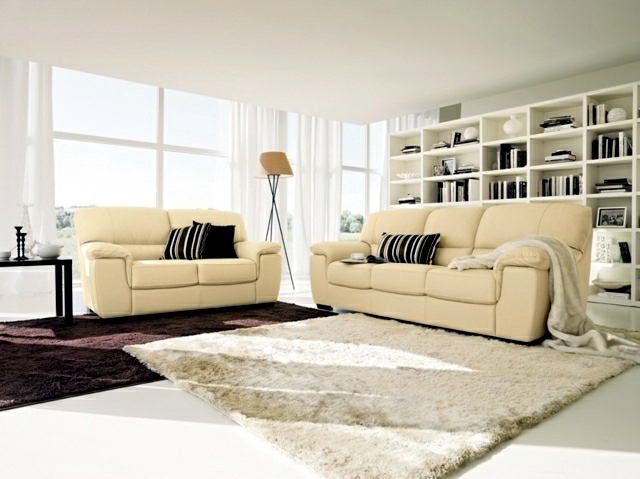 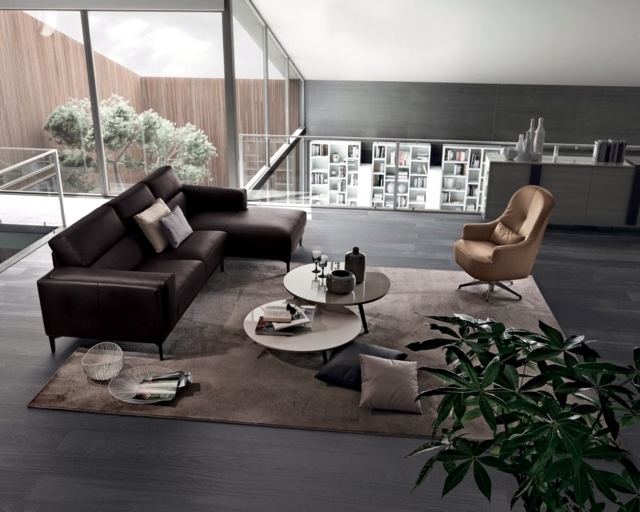 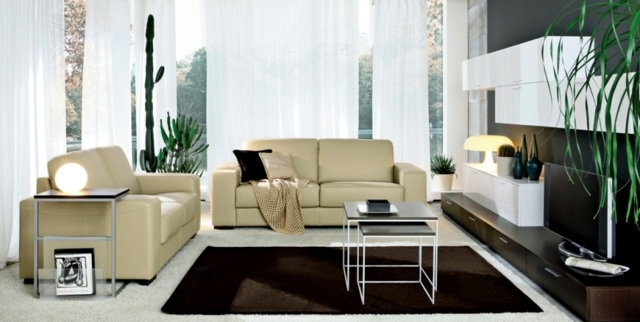 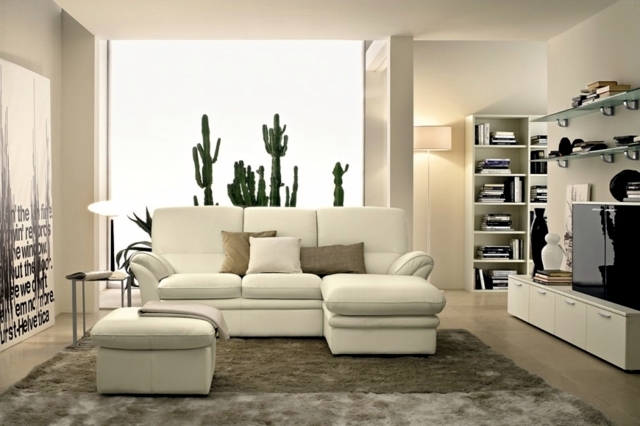 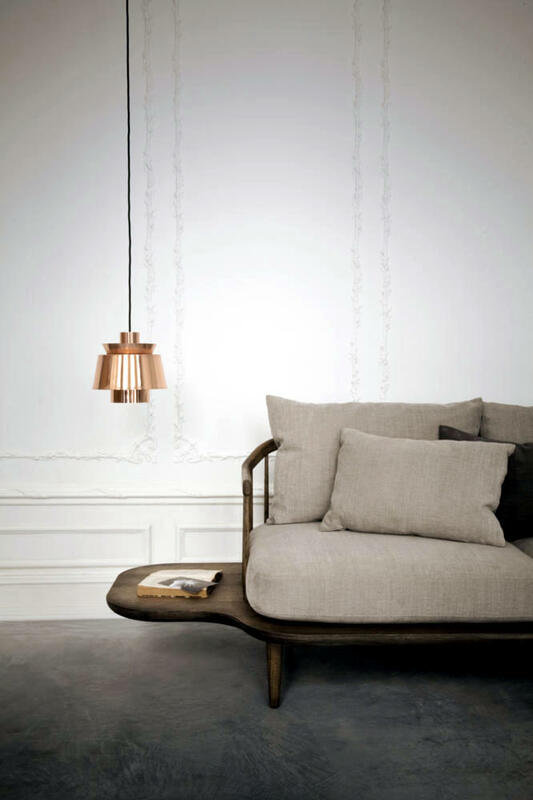 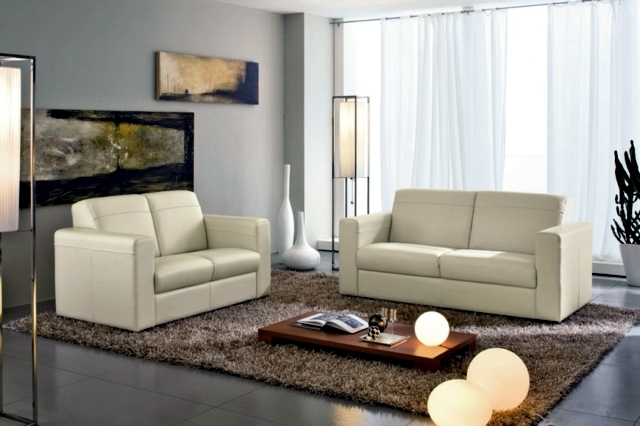 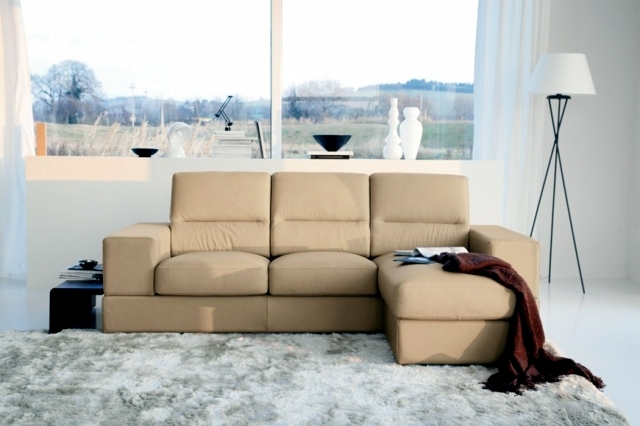 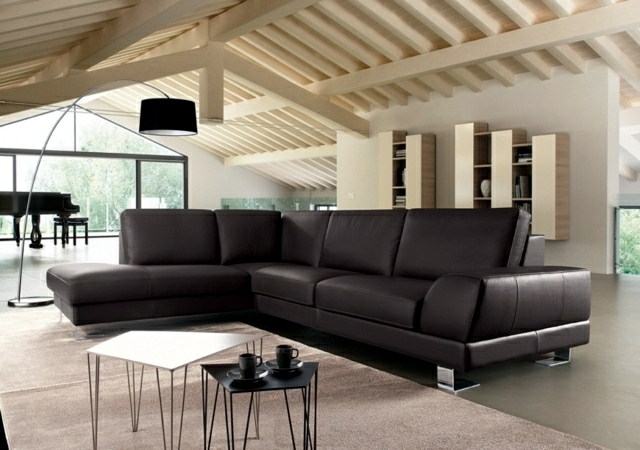 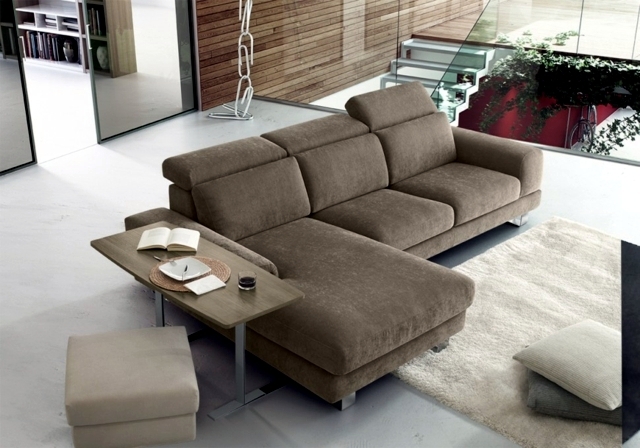 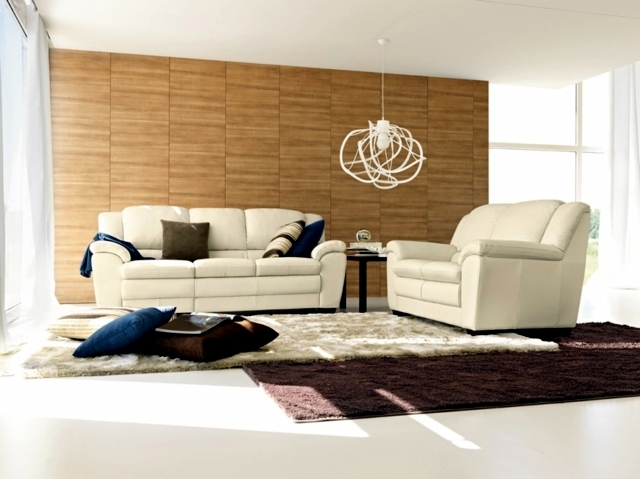 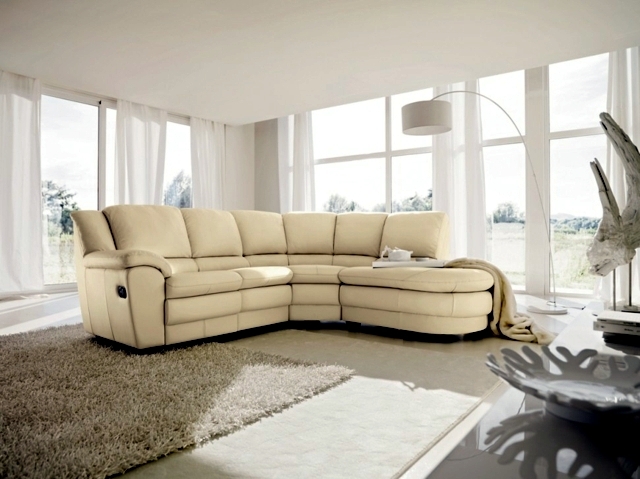 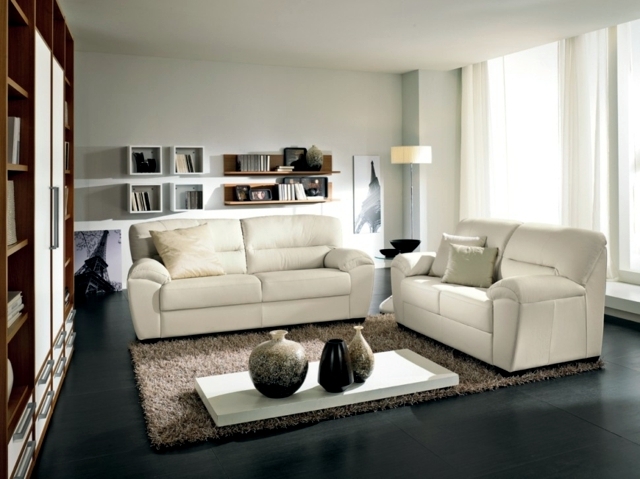 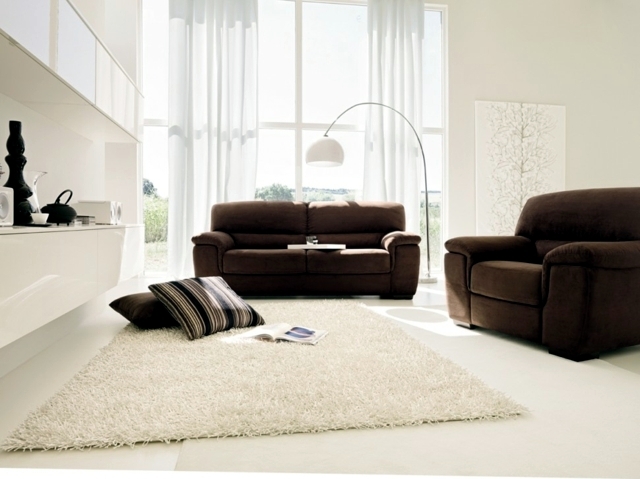 A leather sofa or couch, it is important to have a good comfortable couch, to enjoy the happy moments. 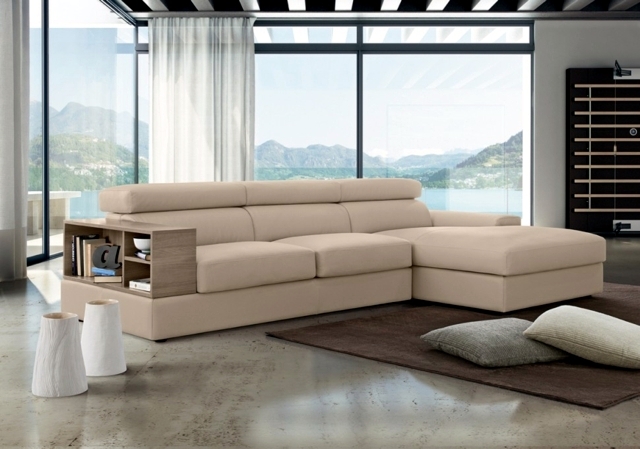 In the following article, we offer you a gallery of 70 sofa design ideas that can help you to choose your favorite couch and design. 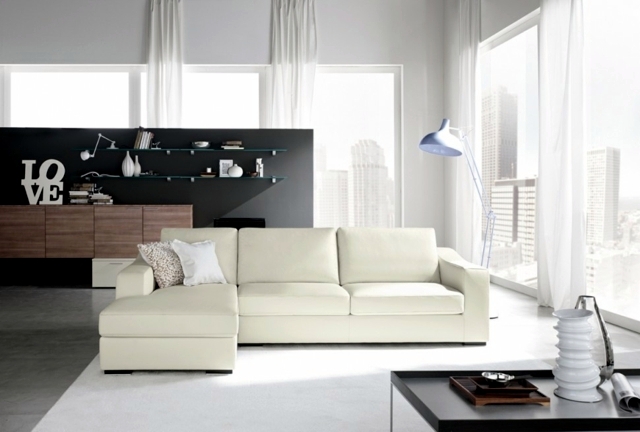 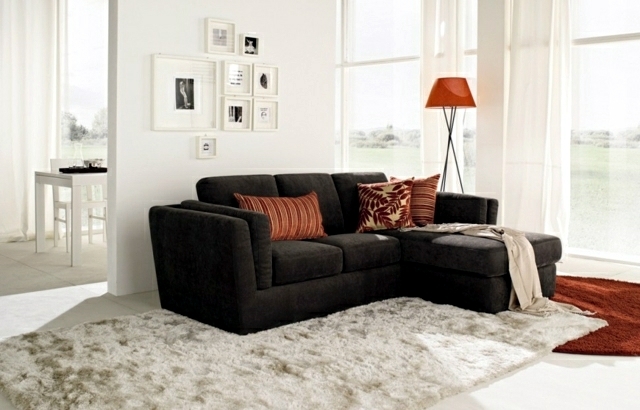 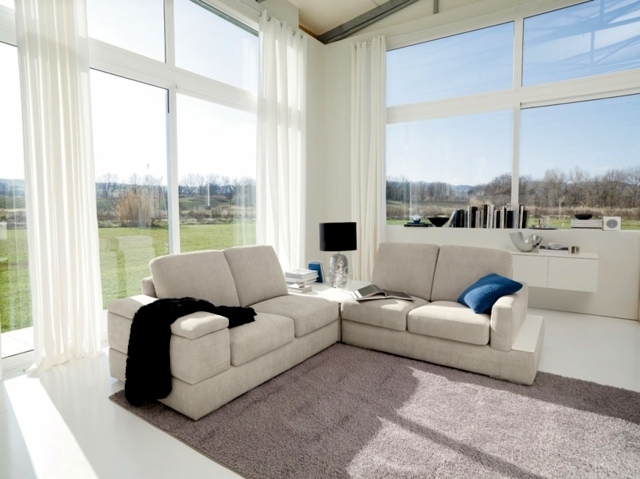 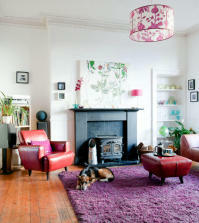 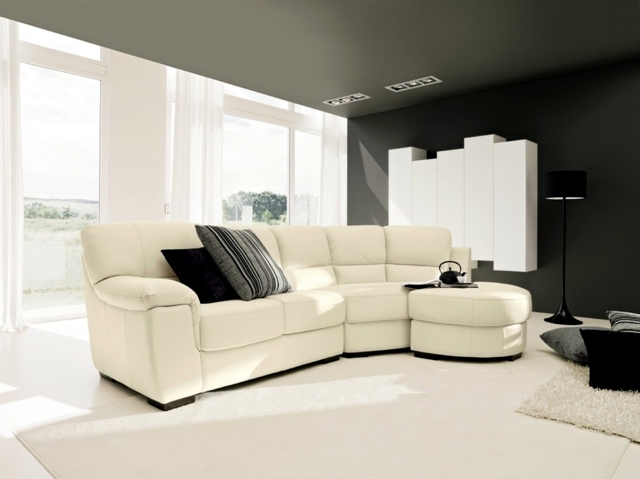 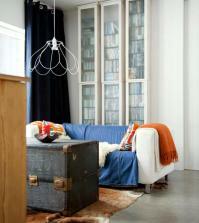 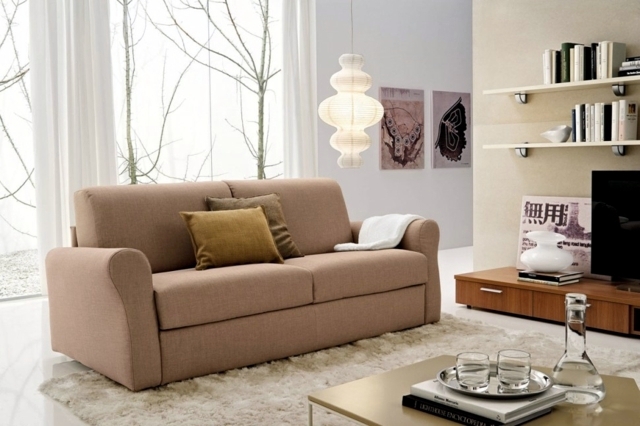 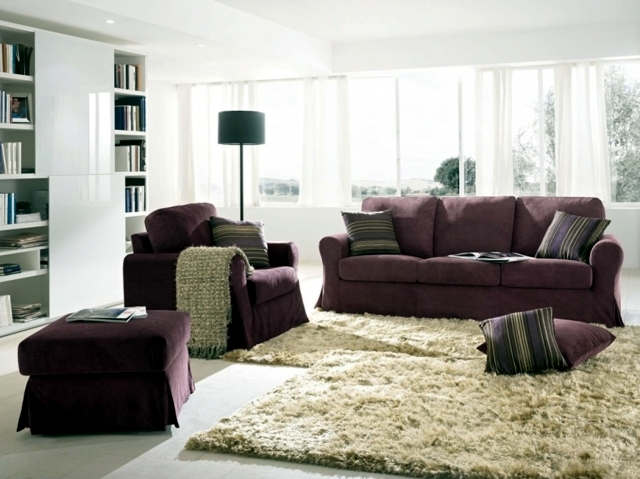 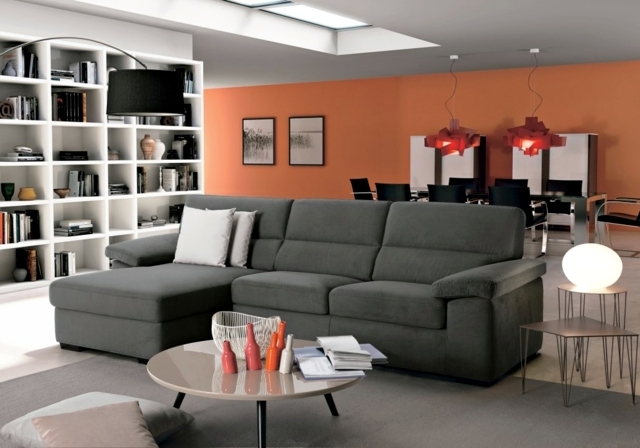 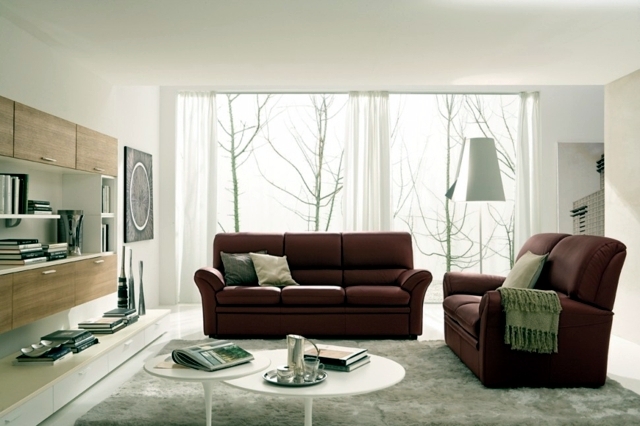 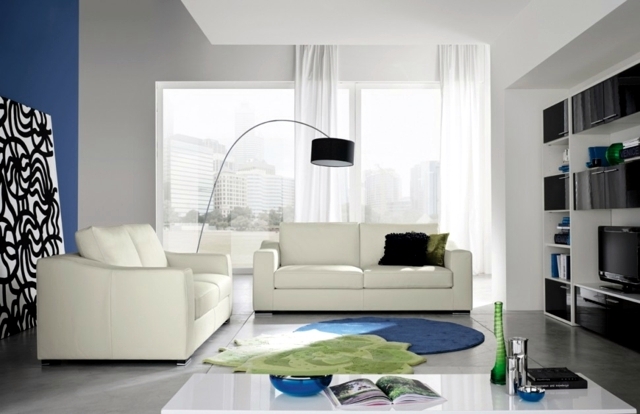 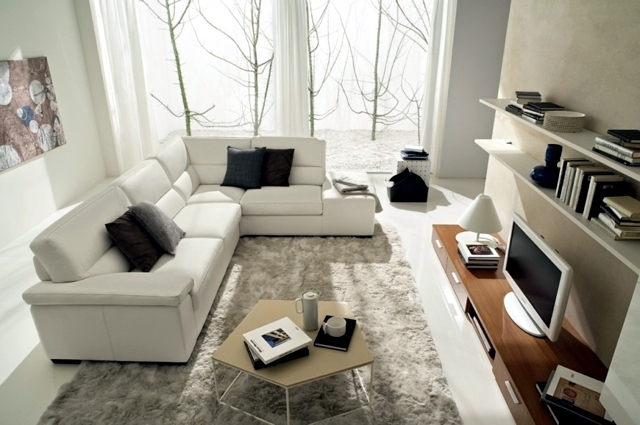 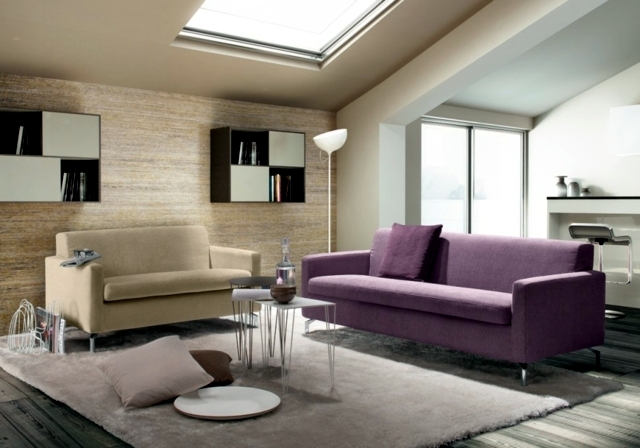 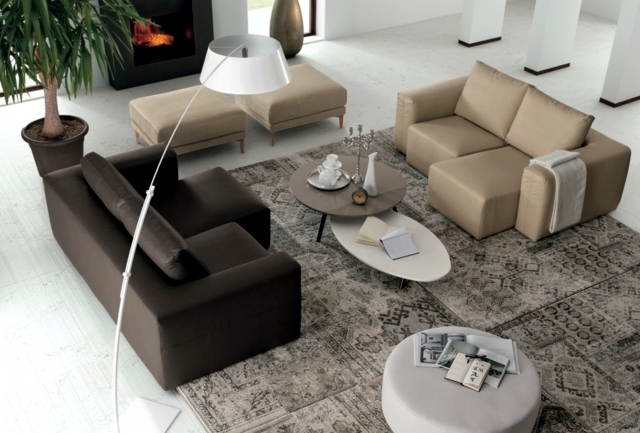 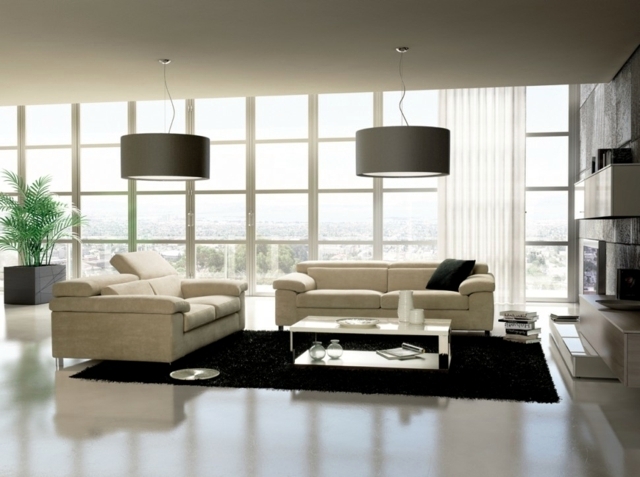 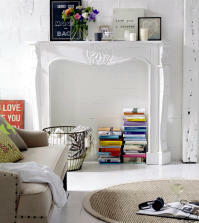 When buying a sofa the first you should take into consideration is the area in the living room. 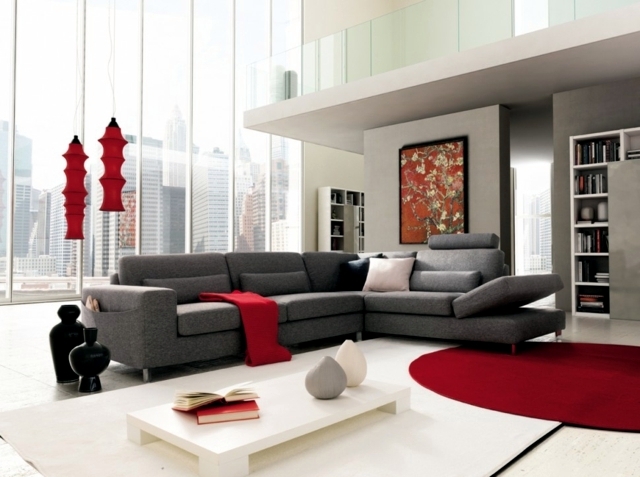 If you want to buy a house or rent a loft in the city, then you can get a two-piece sofa set, including stools and pillows. 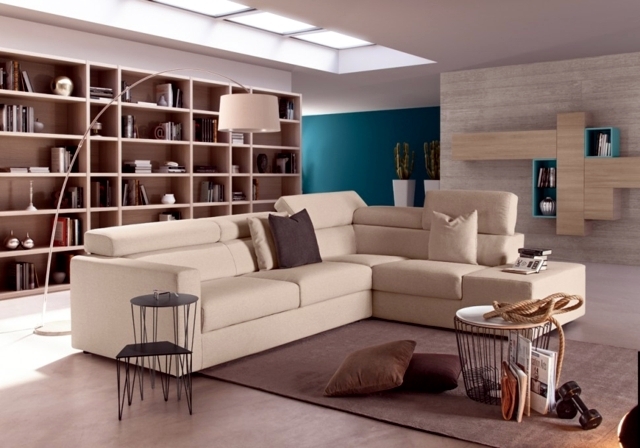 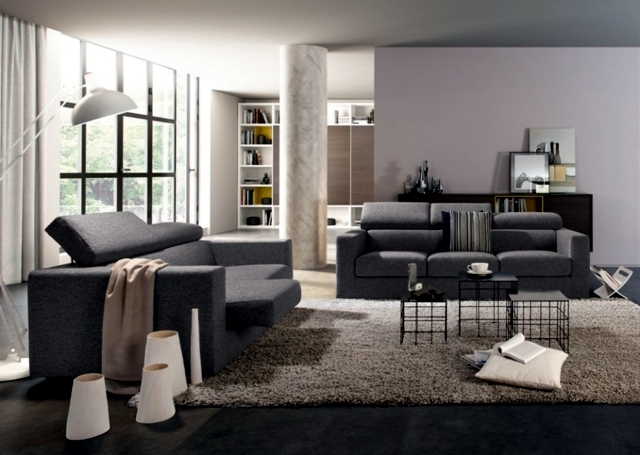 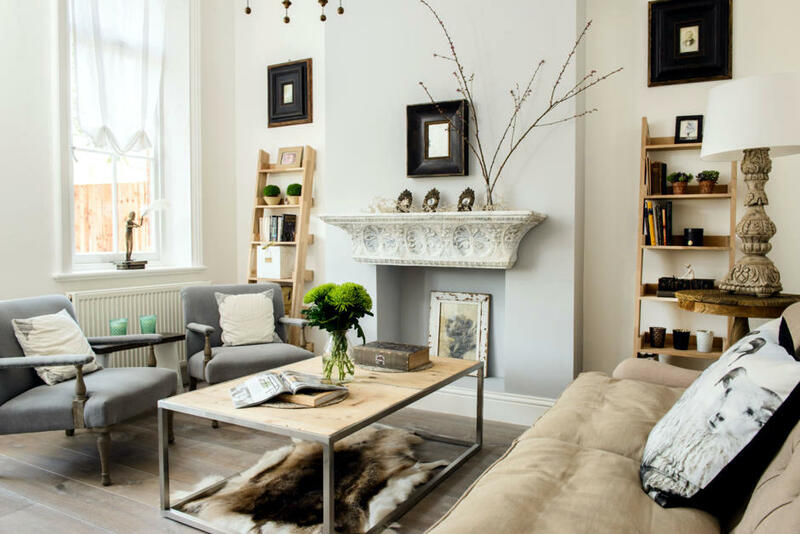 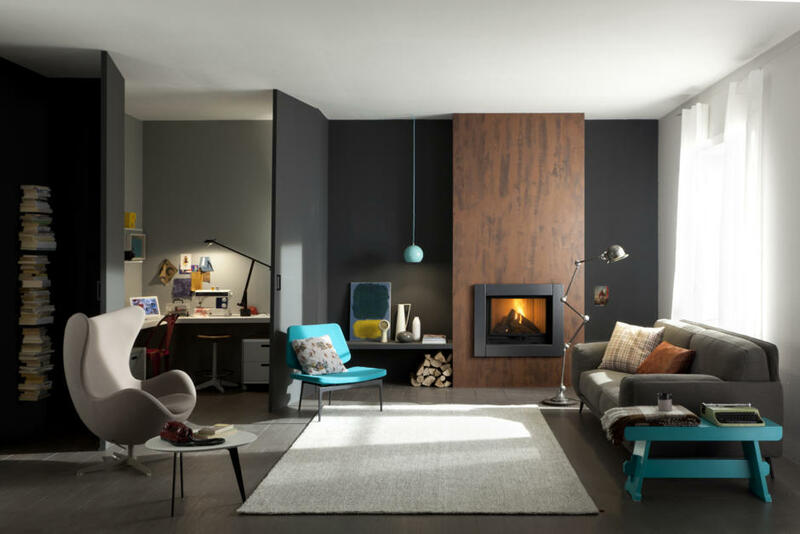 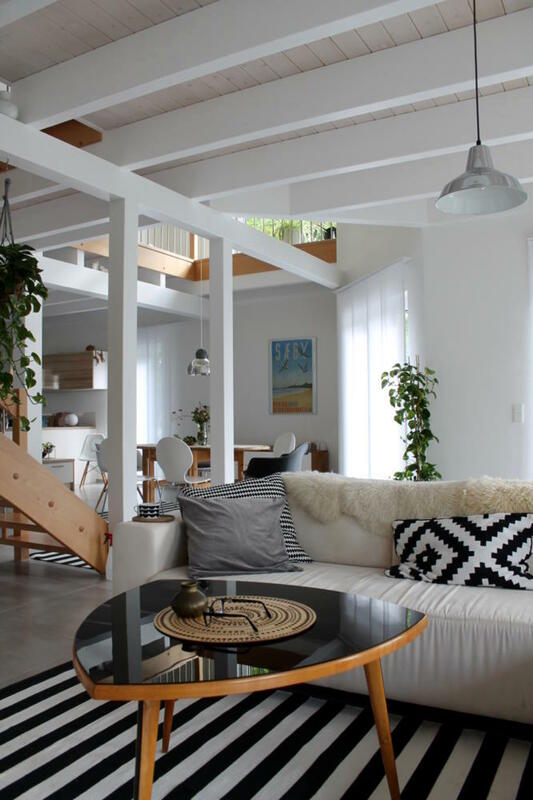 There are also some corner sofas that can connect, for apartments with dining areas and furnish practical corner and areas. 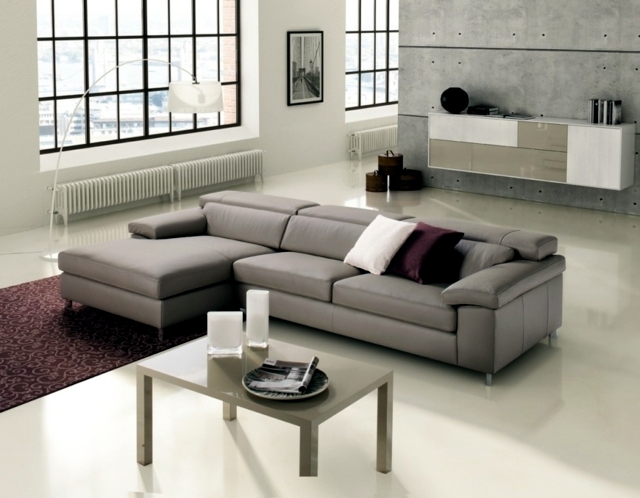 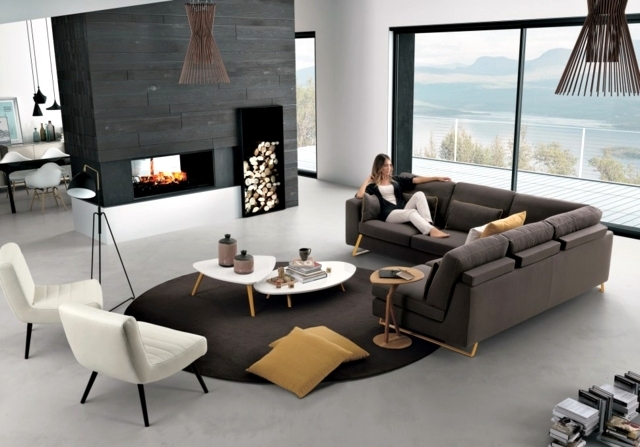 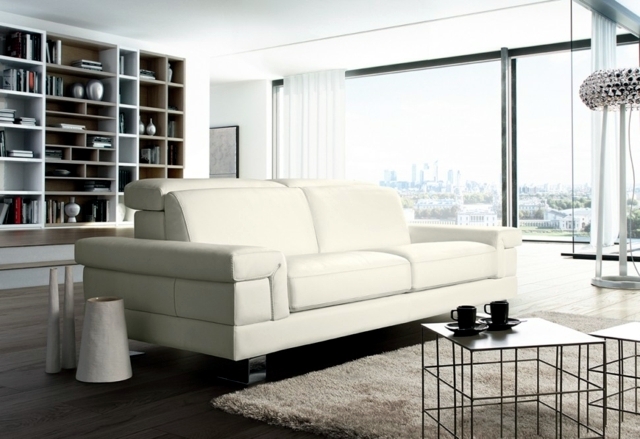 The next step in choosing a Sofa Design is if you want fabric or leather. 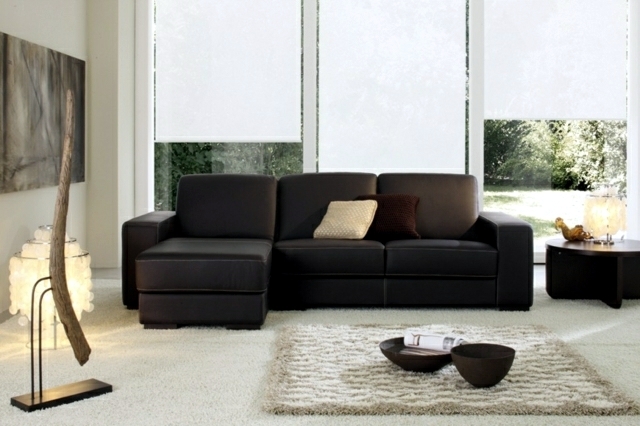 Both versions are ideal for families with children but you should keep in mind that fabric can be stained very quickly. 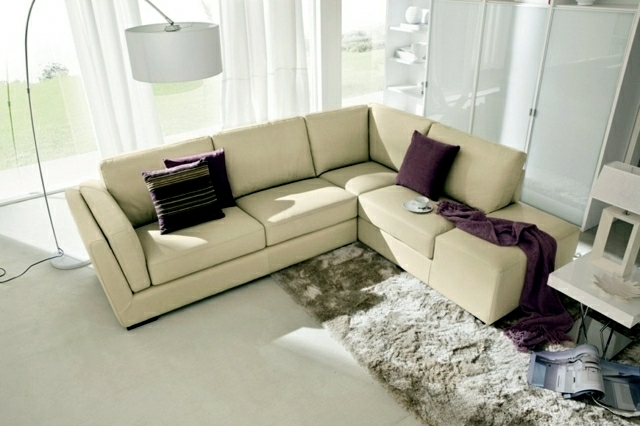 Then again for the growth phase of the children, you can use sofa covers. 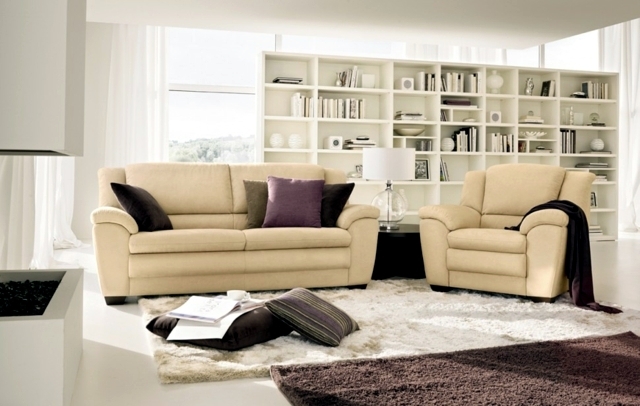 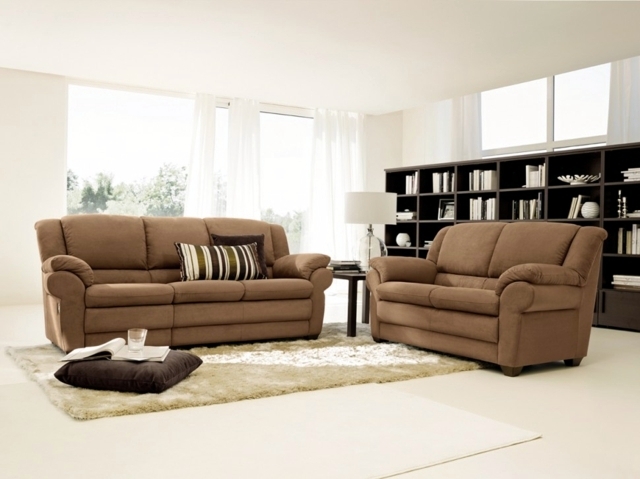 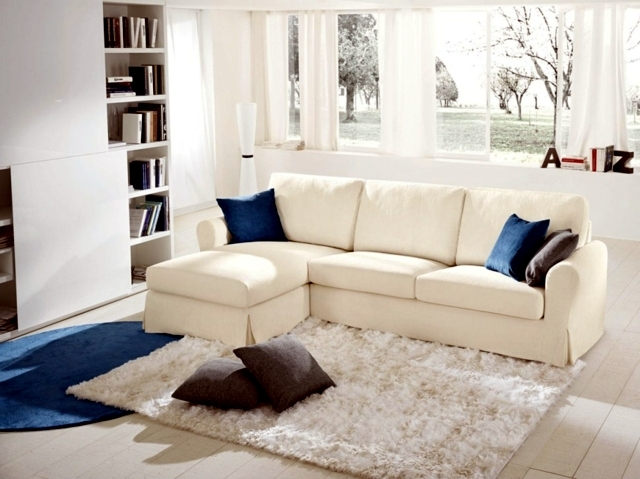 A comfortable seating area consists of a comfortable, spacious and modern sofa. 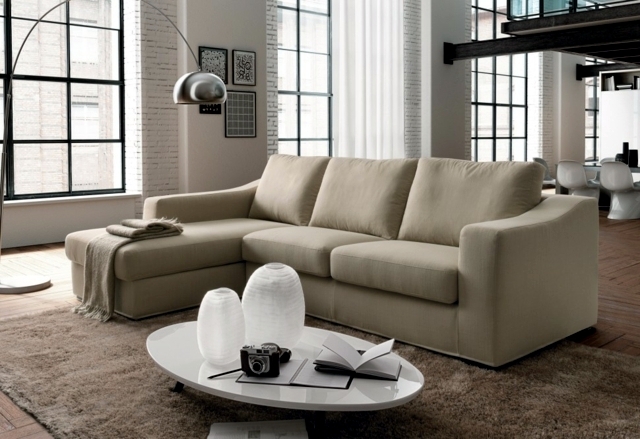 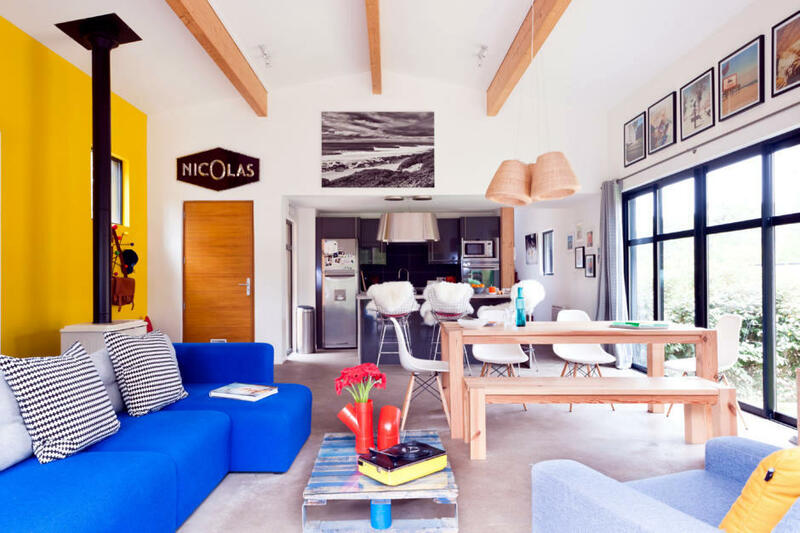 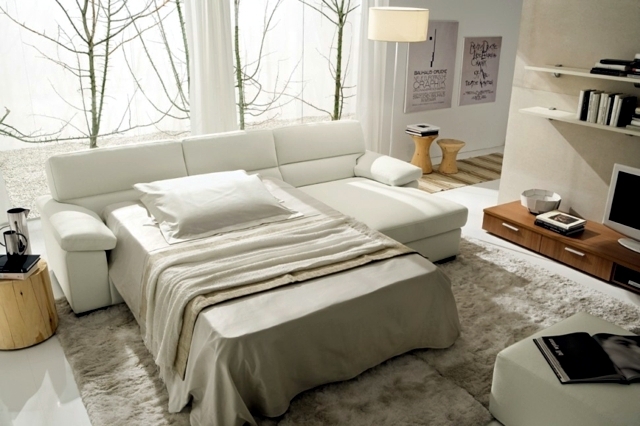 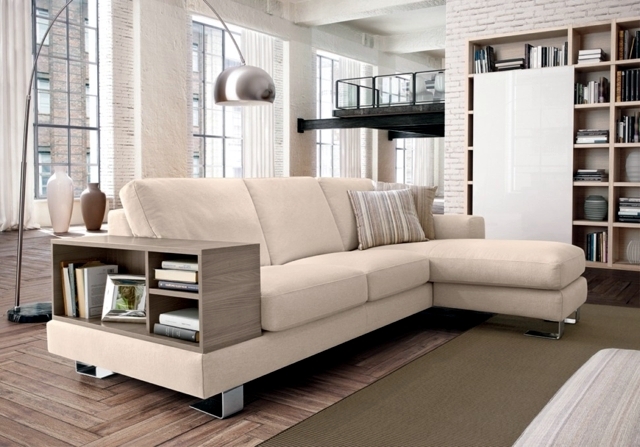 If your choosing a Sofa design for a spacious area, like a loft or a duplex a sofa bed is a perfect option. 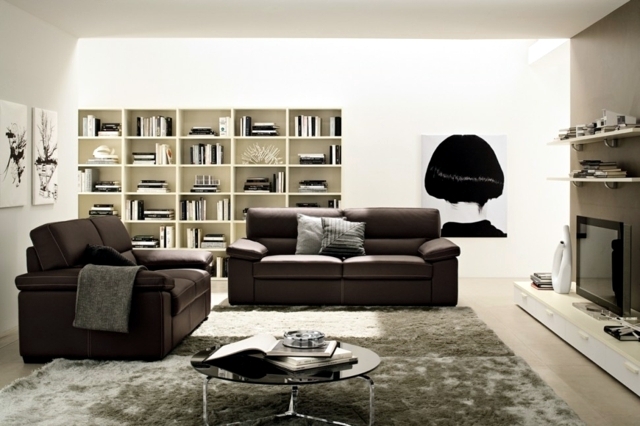 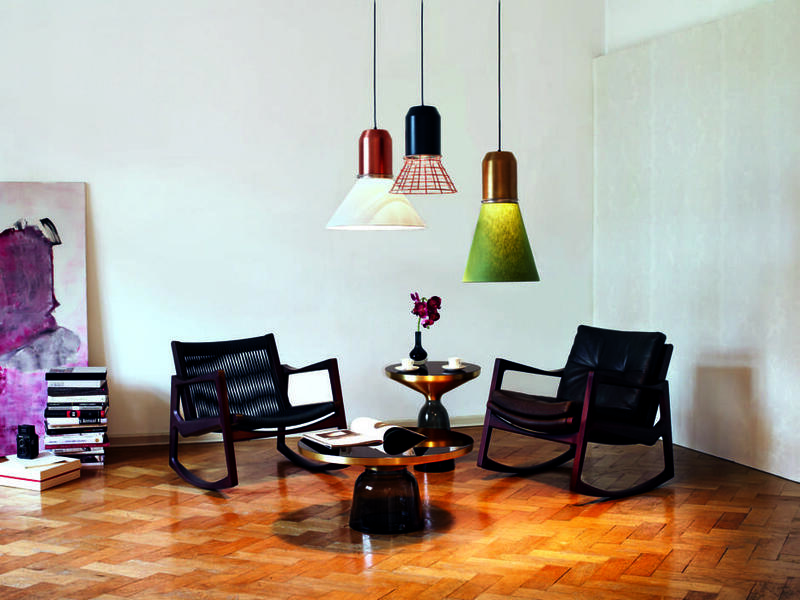 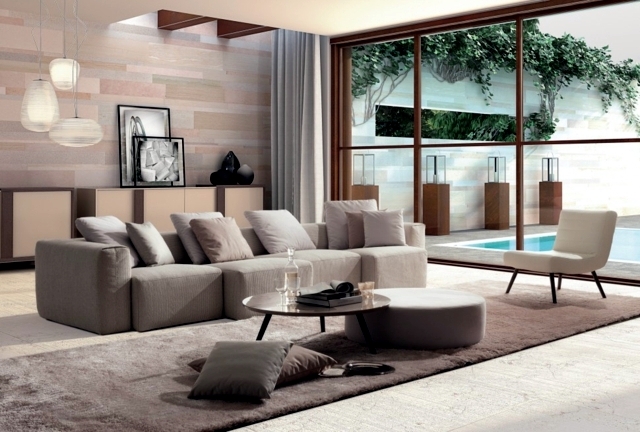 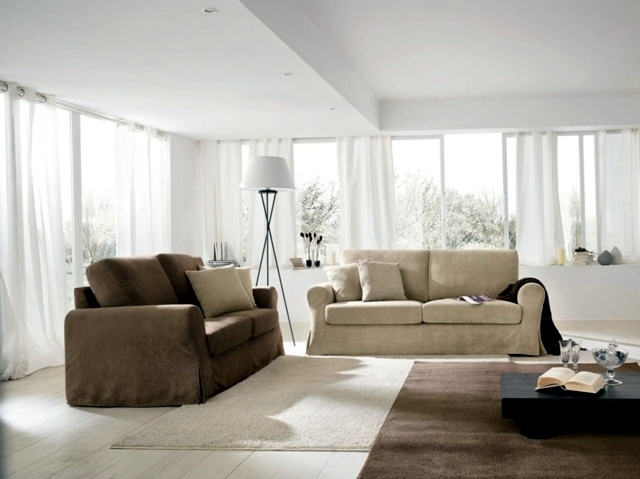 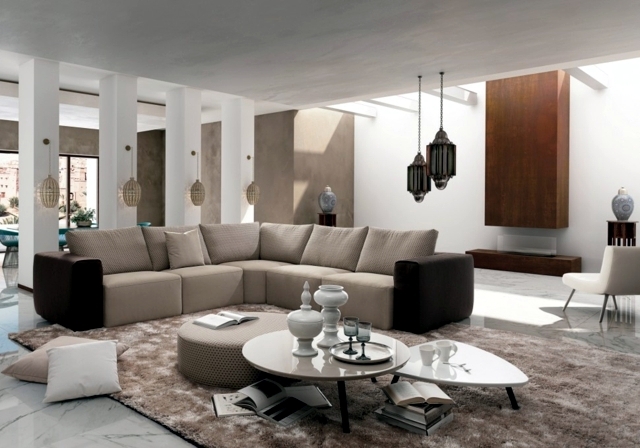 Sofas in gray, dark brown or dark brown shades or even blue, shell, and white-cream are now preferred. 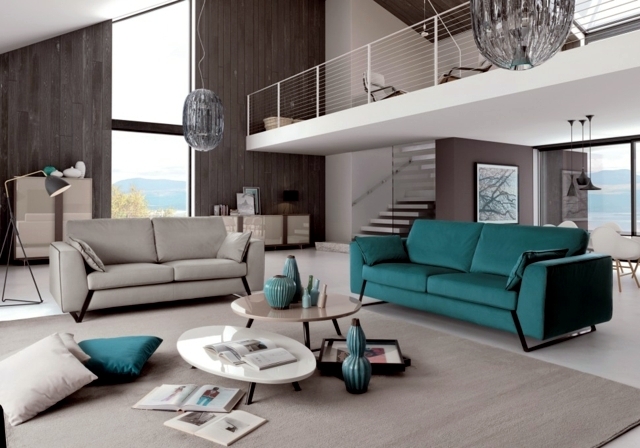 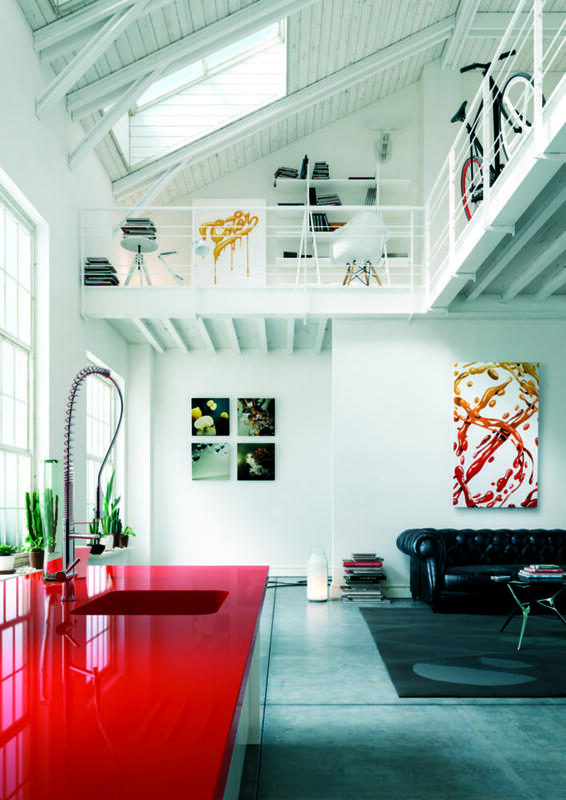 And Sometimes, you may come across playful color options.